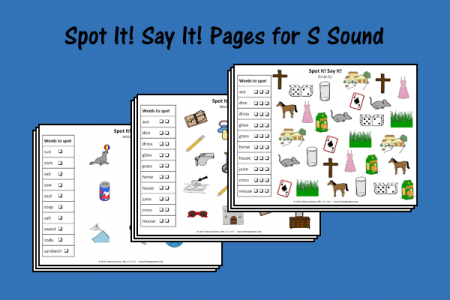 You and your students will love these no prep, print and go pages for working on sounds at the word level. 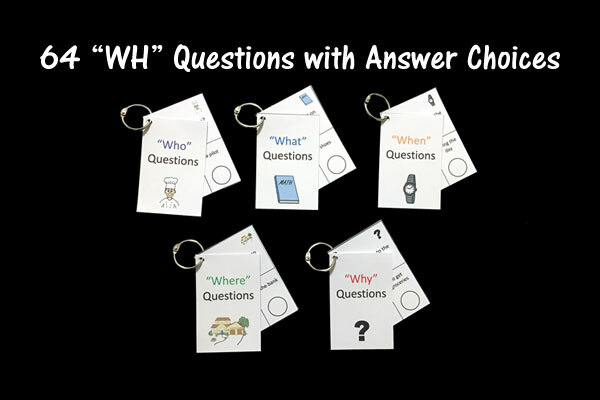 They make it quick to prep for therapy, and are great for your students to take home for extra practice! When using with groups who are all working on the same sound, say the word you want the students to find and then have them take turns saying it and marking it off. When using with groups of students that are working on different sounds, give each student a Spot It! Say It! 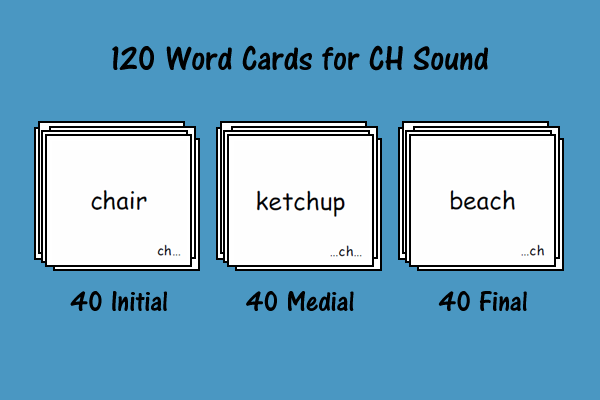 page for his/her sound. 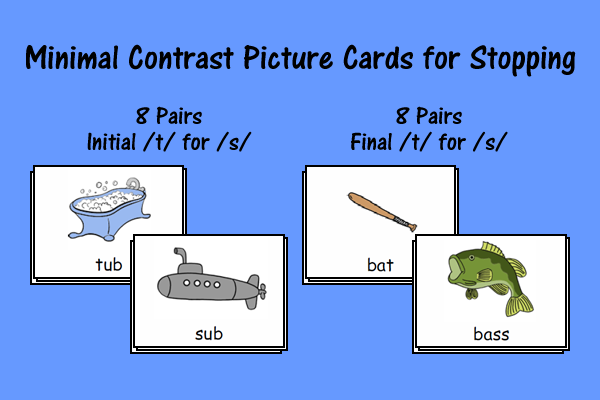 Tell each student which picture you would like them to find, and then have them say it and mark it (e.g., cross it out, cover it with a bingo chip) and then check the box for that word. 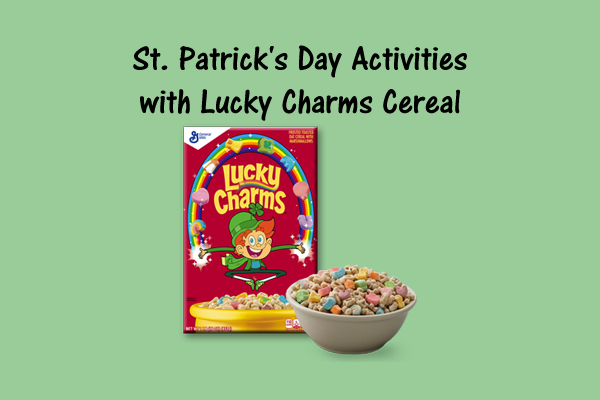 The black and white pages can also be used by having the students color the pictures after they’ve found them. If you would like to make the pages reusable, laminate them and have the students mark the picture and check the checkbox with a dry erase marker. next post: Kite Craft Therapy Activity – Free Printable!